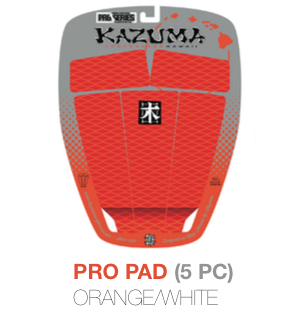 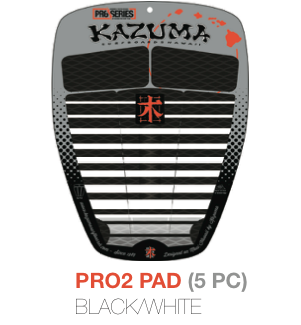 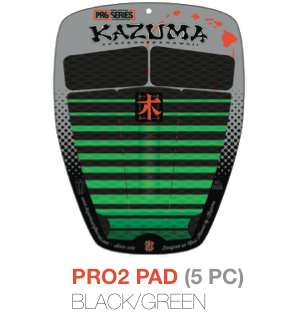 The Decks Kazuma Pro Series 5 pieces are perfect for surfers who want to get the performance they've always dreamed. Developed in durable material and super-resistant, fits perfectly in any type of board, providing greater agility and handling, giving more firmly in the foot and reducing the risk of slipping. It is ideal to perform maneuvers and harder sweeping curves and intense to be performed, as well as assist in speed and acceleration. • Drive your back foot with confidence in cutbacks and critical bottom-turns. 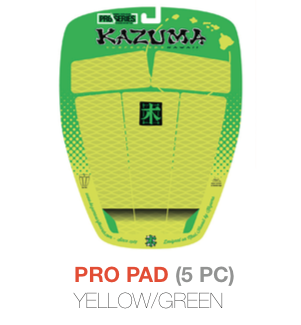 • You can position these five parts according to your need. 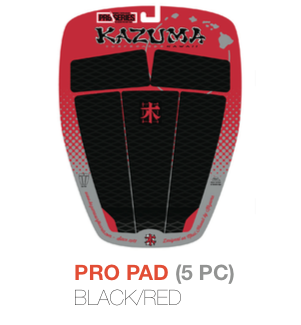 • Spread best parts in larger boards or put the pieces together into smaller boards. • Dimensions: 10.5 "x 11.75" center arch 10mm, with 25mm tail kick.